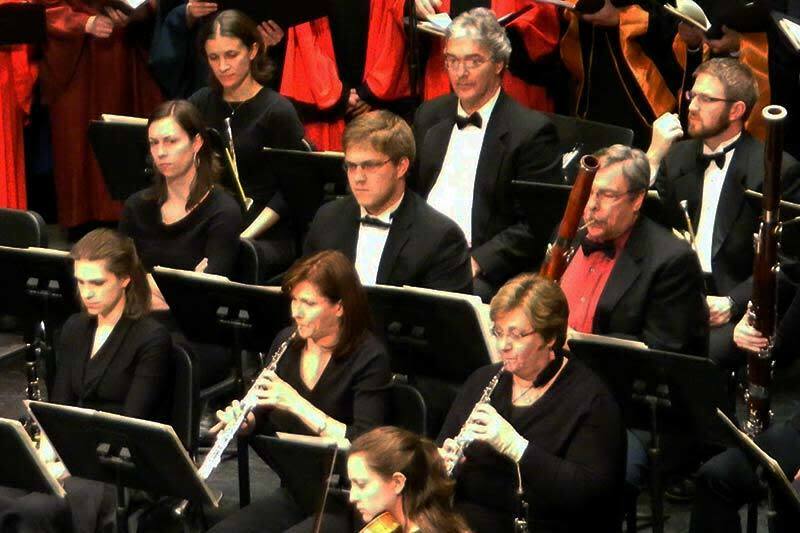 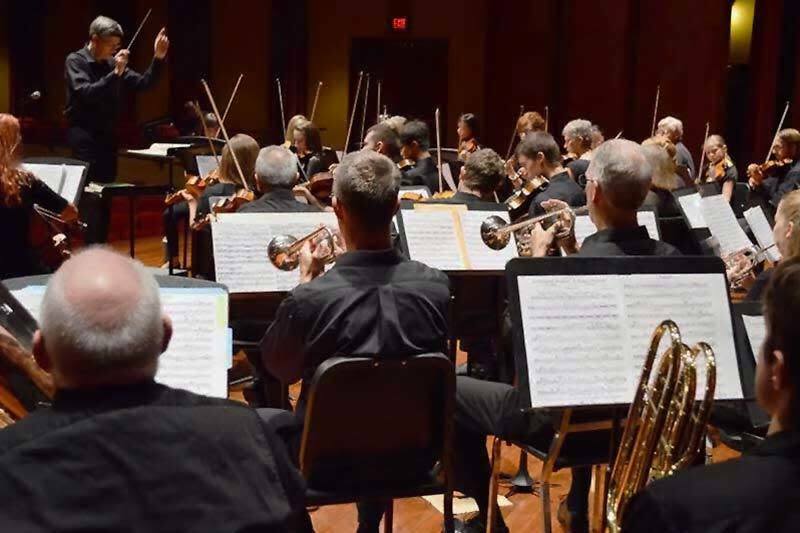 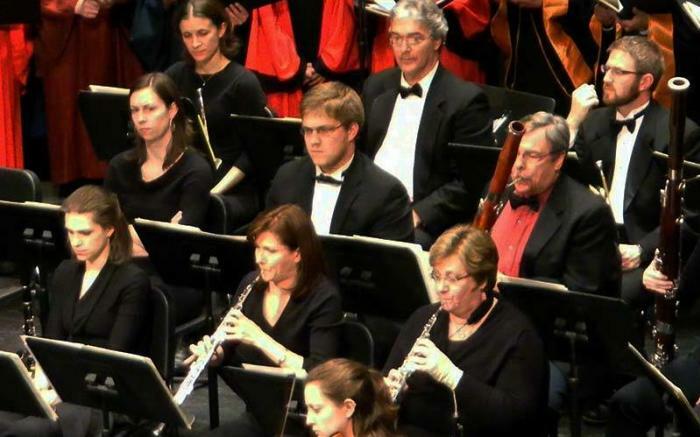 The Westmoreland Symphony Orchestra celebrates its 50th anniversary during the 2018-2019 Season under the Artistic Direction of Daniel Meyer. 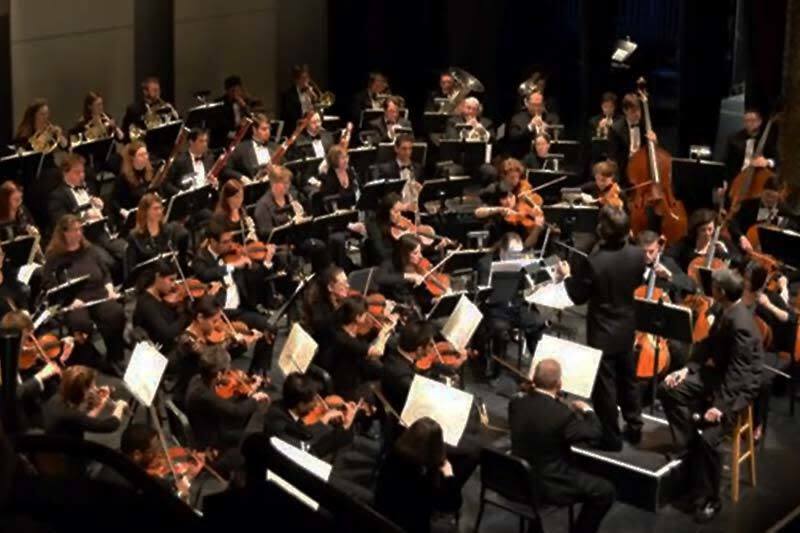 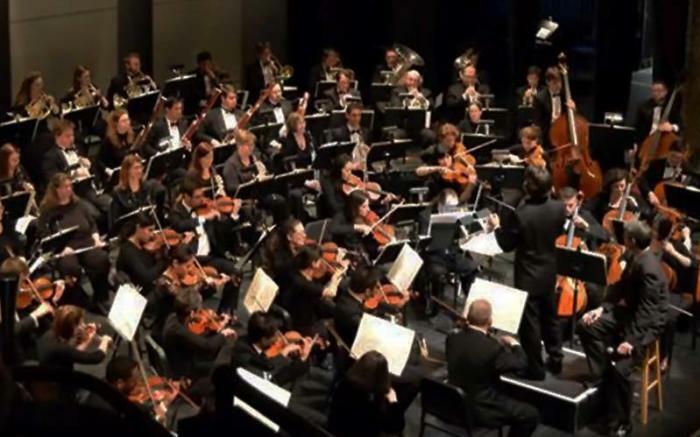 The WSO offers classical and pops concerts at The Palace Theatre, a free summer concert at St. Clair Park and the Nutcracker Ballet featuring the Laurel Ballet each December. 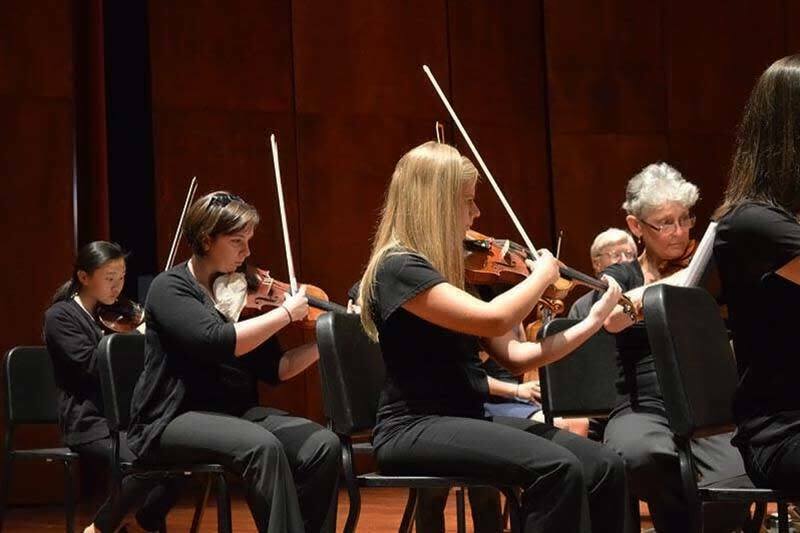 Our Academy of Music provides a youth orchestra program, a Young Artists Competition, ensembles, private music lessons and educational program for all ages.